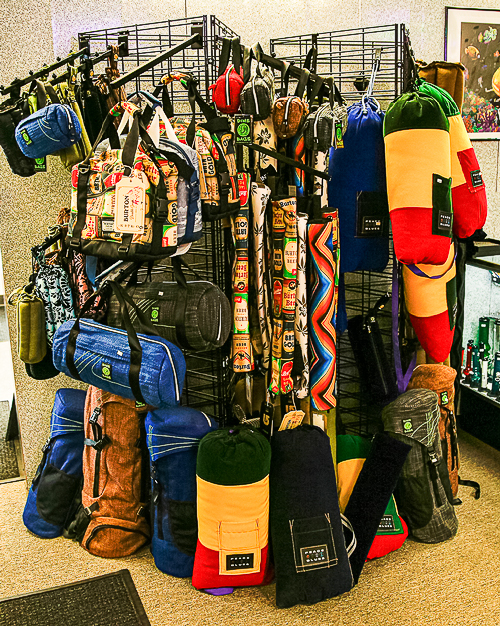 So many brands, come on down and check em out! 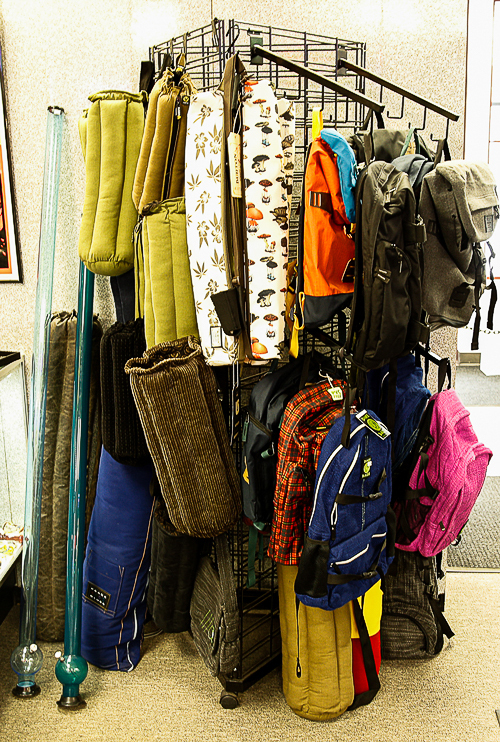 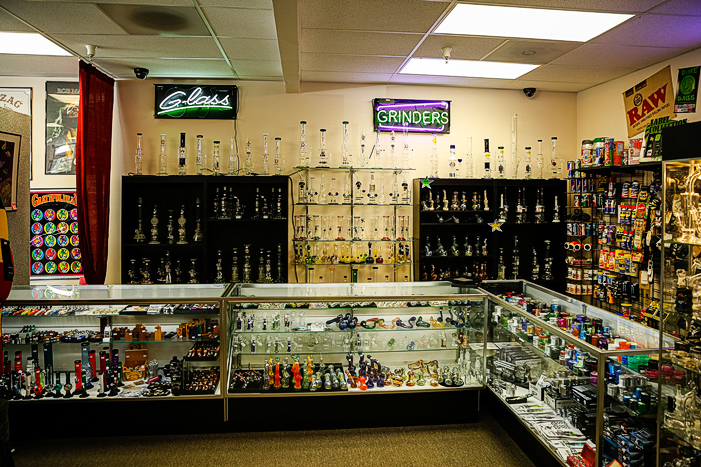 JL's Smoke Shop has the perfect accessory for you. 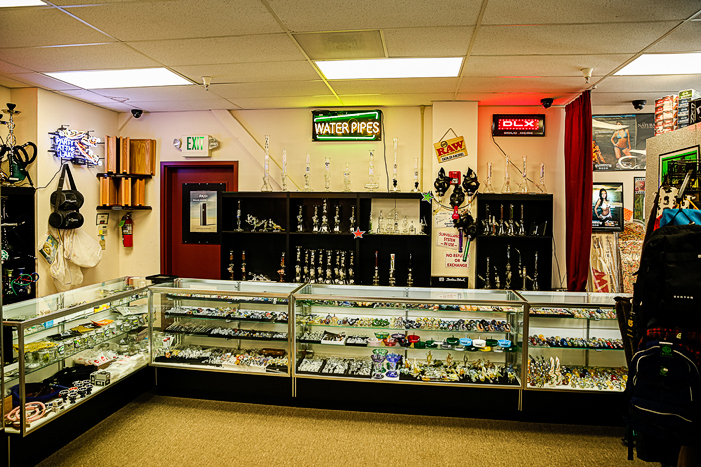 Stop by our shop or give us a call and we'll do our best to make your smoking experience is as great as possible.